Feeling “Quirky”: Op4G Offers Free Omnibus Study! There are a few ways to fight the winter blues: spend time with interesting people, learn something new, and escape to a warm destination. This winter, Op4G is doing all three - we’re heading to the 2018 Quirk’s Event in Orange County, California! Sunlight and Insights: Op4G Heads to The Market Research Event (TMRE) in Florida! Op4G is counting down the days to our next big conference in Orlando, Florida! 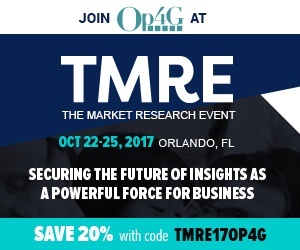 Appropriately known as “The Market Research Event” (TMRE), the conference attracts over 1,100 market research and insights executives from across the globe. It hosts 90+ exhibitors (including Op4G) and it features more than 120 sessions with world-renowned speakers. While you're walking the exhibit hall at TMRE be sure to stop by booth 506 and meet the team at Op4G. 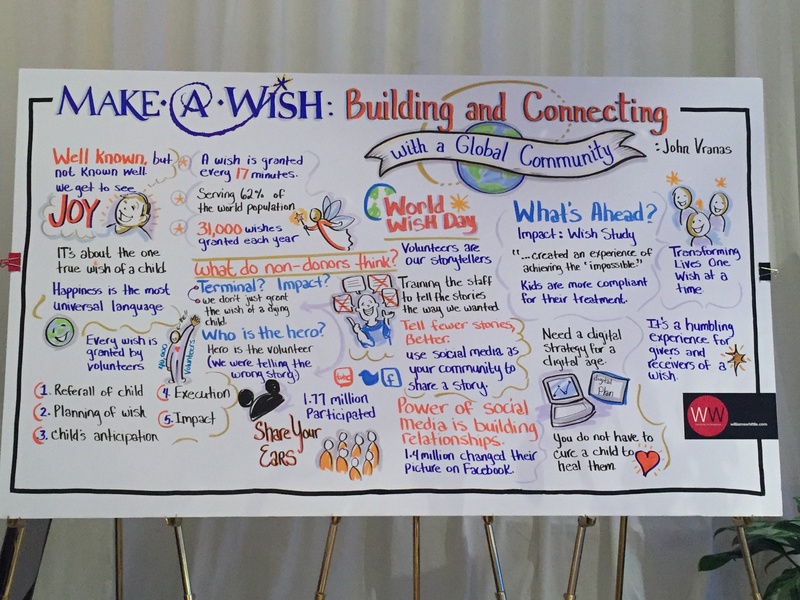 Last month, Opinions 4 Good attended the 2017 American Marketing Association Nonprofit Marketing Conference in Washington, D.C., where we participated in various breakout sessions that were both insightful and inspirational. Each session taught a valuable lesson about marketing in relation to non-profits. What do Harvard, Duke, and the University of Arizona have in common? 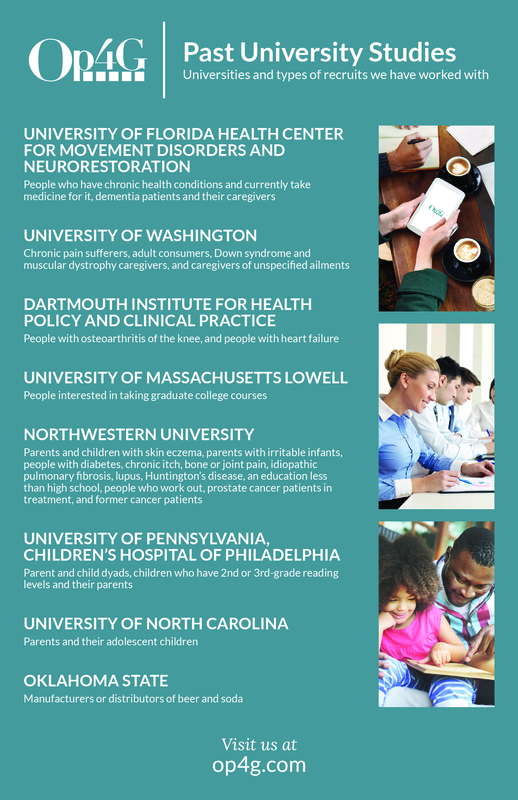 For one thing, they are among the 335 US research universities engaged in “highest, higher, or moderate research activities”. Combined, these 335 universities spent a reported $68.8 billion on research and development in 2015! Op4G is getting ready to exhibit at The Quirk’s Event in Irvine, CA on February 28th, through March 1st. In preparation for The Quirk’s Event, Op4G compiled a list of best practices to help you receive the most ROI from attending. Copyright © 2019 Op4G | Opinions 4 Good Op4G Inc. All rights reserved.